We're Bill & Kayla! 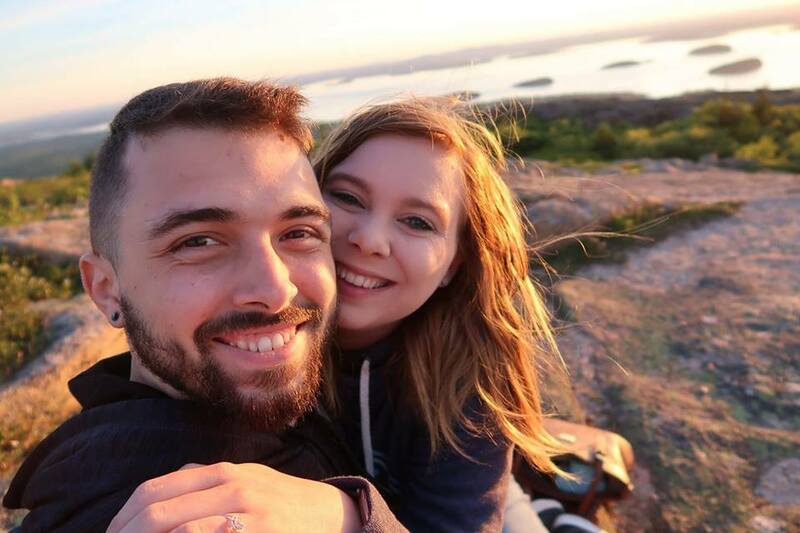 Two former full-time RVers turned RV vacationers. We've been RVing for over 5 years! We started The Wandering RV to share our travels with friends and family. 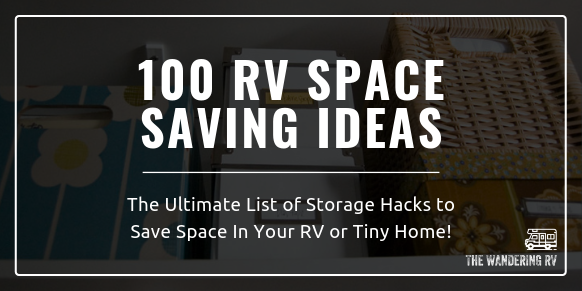 Since then, it's grown to over 150,000 monthly readers who come to learn how to live in, vacation in, and rent RVs. 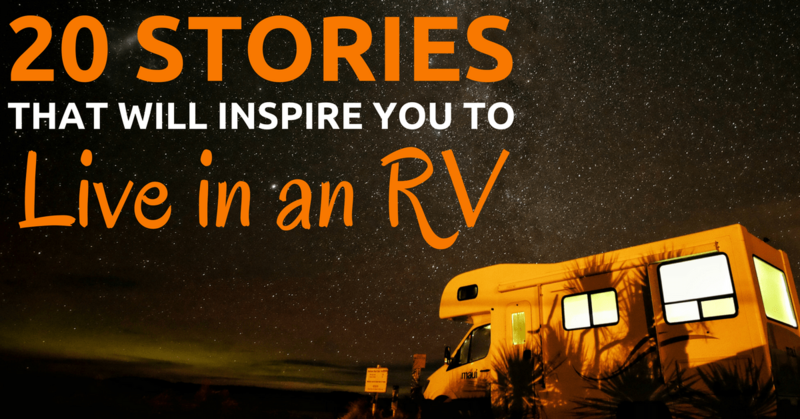 We asked over 20 full-time RVers what it's like to live in an RV. From young couples to retired war vets to families of 6, you can hear stories from almost every walk of life! 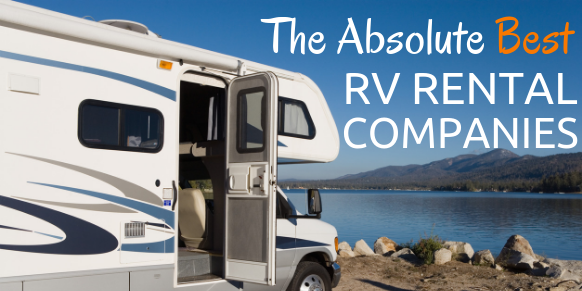 Buying an RV is a big investment. 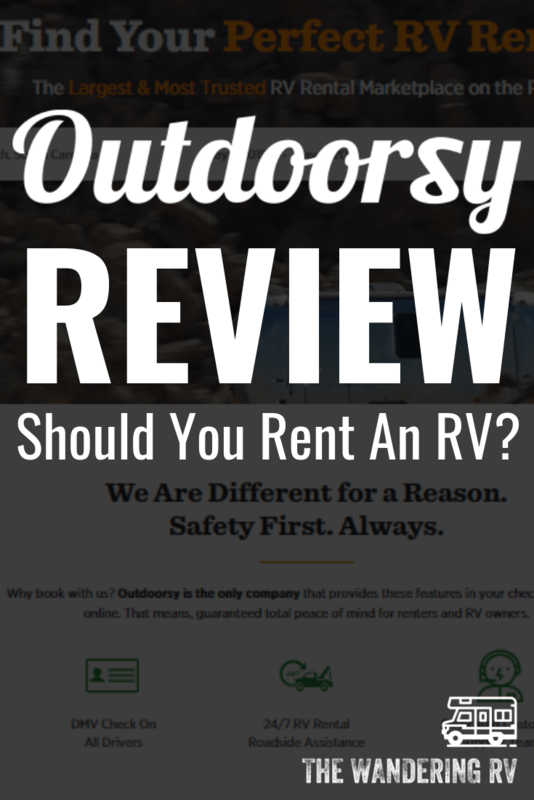 Save money and find out if you like it by renting one from these companies first! 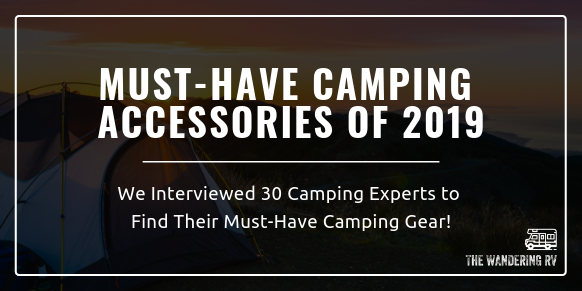 We interviewed more than 30 RV experts to get the low-down on the best RV accessories, gadgets & supplies on Earth. 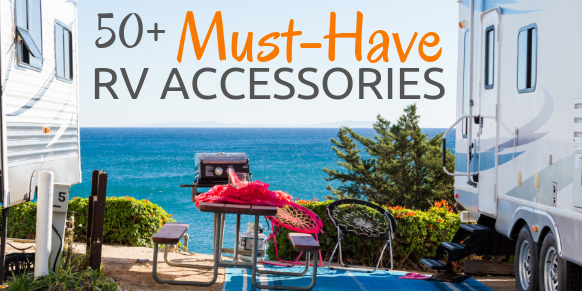 You're sure to find some goodies in this one! 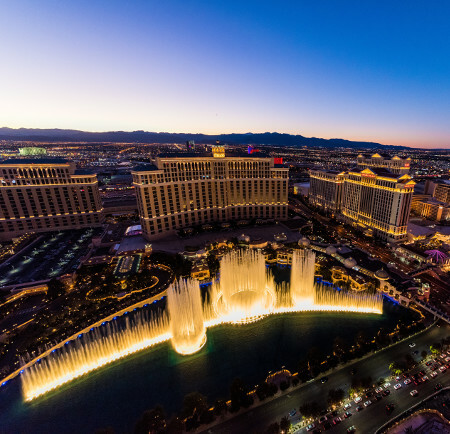 Known as "sin city", Las Vegas is actually a great place to go RVing. 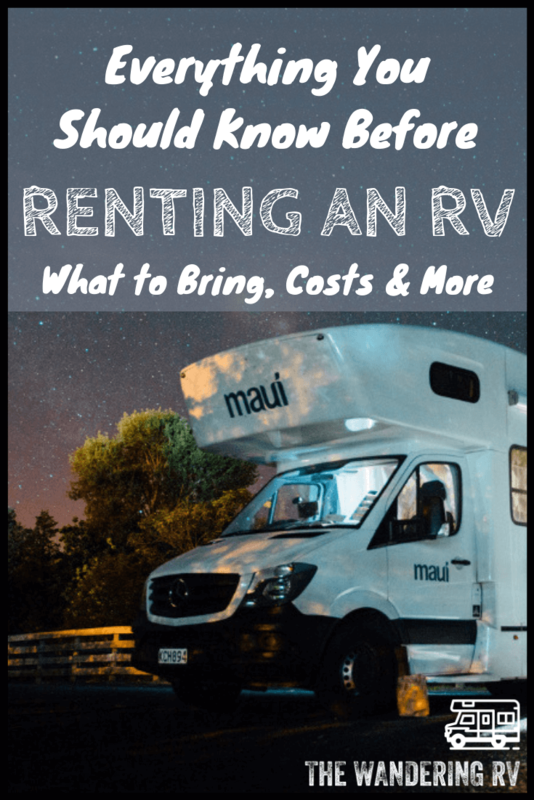 Renting an RV there saves a ton of money compared to hotels! The Wizarding World of Harry Potter and Disney World?! Count us in! 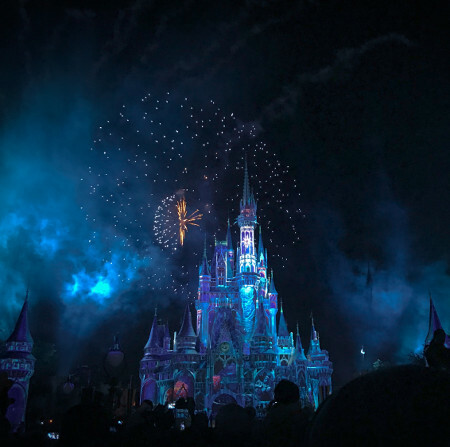 Orlando is one of the best RV destinites for the family. 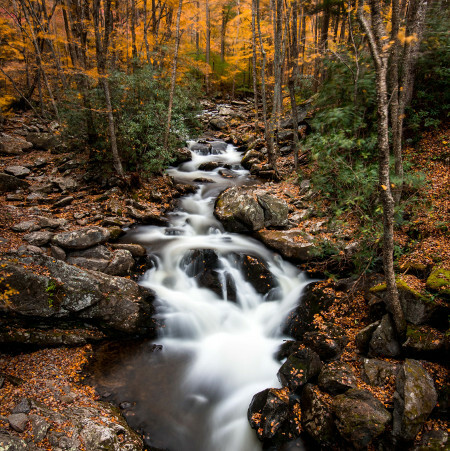 Has some of the best outdoor recreation activities in the US! Denver is a must-see if you love hiking, camping & being outside. 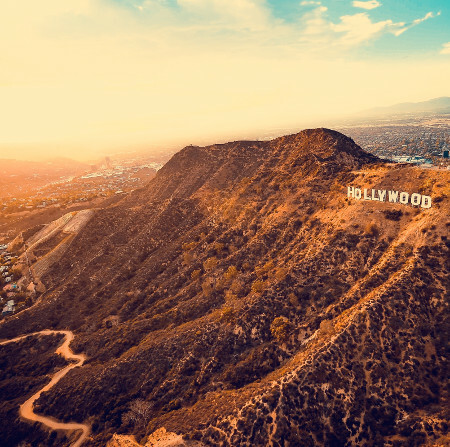 A stroll through Beverly Hills and a visit to Universal Studios, anyone? LA may not be the calmest place, but it's a trip you won't forget. 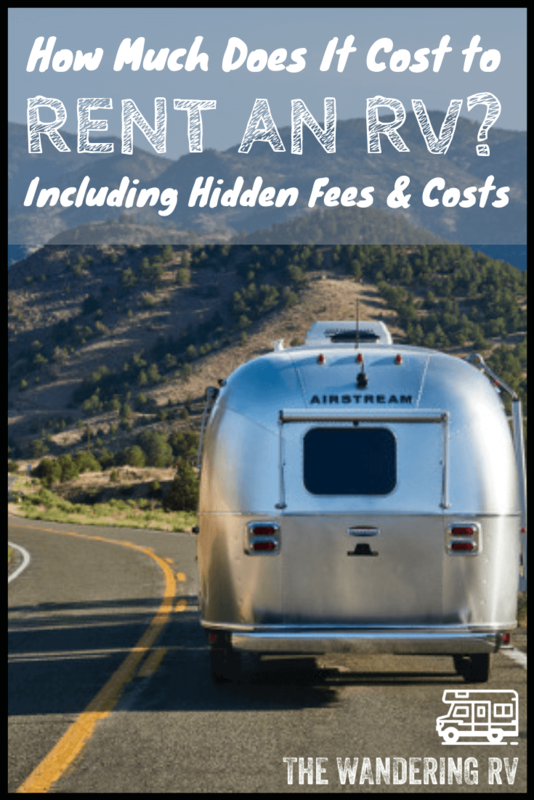 Learn everything from which RV to buy to how to make money from the road.